John is widely published in media, books, magazines, calendars, and has a large and expanding greeting card range which is sold throughout Yorkshire. A Yorkshireman through and through he has always found North Yorkshire, his own patch, to be a constant source of inspiration. His work is deeply related to northern Britain's National Parks and coast line. 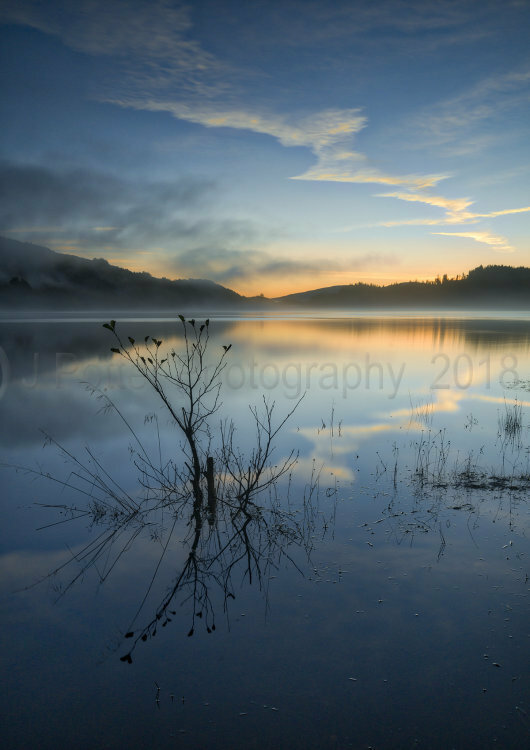 The Land Category - Highly Commended with "Loch Achray Dawn" The Trossachs. 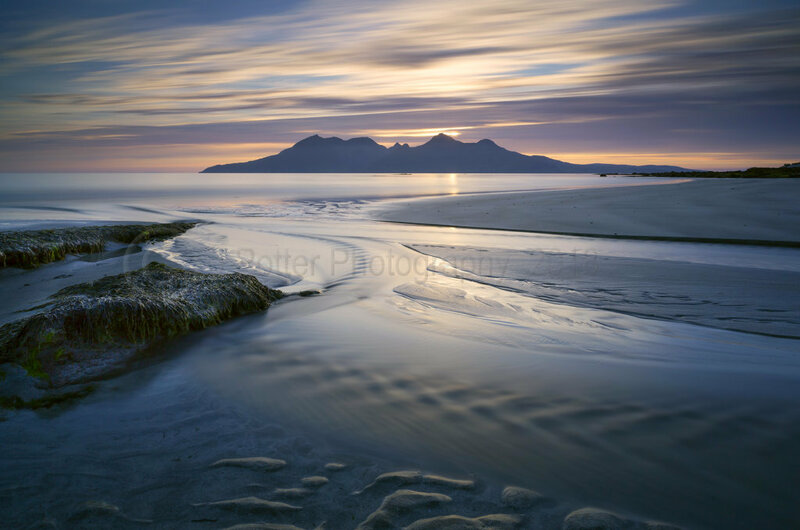 Sea andCoast Category - Highly Commended with "Rhum from Laig Bay" Isle of Eigg. 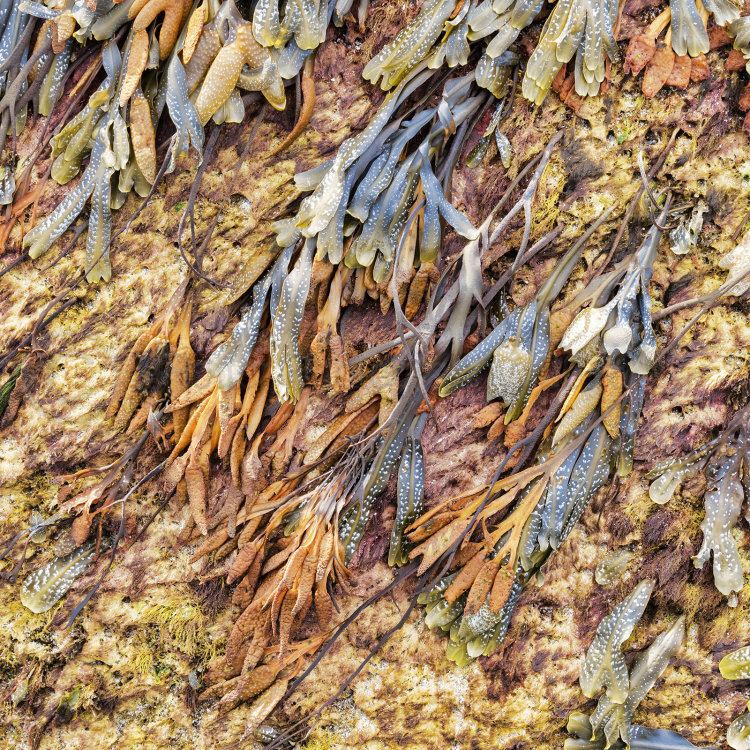 Natural Abstract Category - Highly Commended with "Seaweed" Singing Sands Isle of Eigg. All three of these images were published in the SNPA book in 2018.